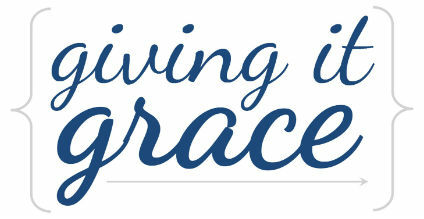 Giving it Grace: Get Ready To Follow Along! Get Ready To Follow Along! Breaking the blog hiatus just briefly to say that I plan to update the Year of Babywise Schedules post when baby Evan arrives - sometime within the next few weeks! I may not be able to update it in real-time, but I do plan to share when he works his way through the merges. Enjoy!